E-Mail – Quite simply one of the most important communication tools of the 21st century. It offers an instant and reliable way to communicate and share data globally. Some companies rely so heavily on their e-mail systems, that any downtime has a massively detrimental effect on their operations. We support companies such as these, and through our long-term working relationships with them, have come to develop some of the most reliable and high performance combination e-mail systems available – and the best part is that we can offer this knowledge to all of our clients at no extra cost. Network Dynamics offers high-end, high-availability email solutions using proven, cost-effective technologies such as Microsoft Exchange Server. Due to the fact that most Greek based ISP’s mail servers are blacklisted by international SPAM lists, any companies that use these mail servers to send/receive email usually have problems in doing so, even if they have their own range of IP addresses, DNS entries. 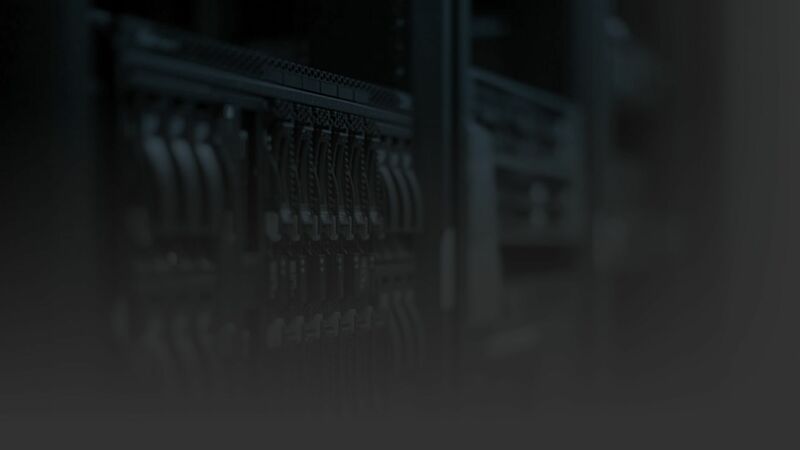 We can offer solutions that integrate into your existing or future planned email server which eliminates the need to use these blacklisted servers, instead using one of our servers based in the U.S., U.K, and Germany. This ensures that our clients have an effective and fully functional email system, allowing them to communicate with other companies outside Greece with whom they would have had problems with before. © Copyright 2017 - Network Dynamics - All rights reserved.